The Baylor New Venture Competition offers exciting opportunities for you and your company. We look forward to connecting with value-adding partners who align with the competition's mission of providing an immensely impactful and immersive experiential program for student entrepreneurs. There are a variety of sponsorship packages available. We would be happy to build a custom sponsorship arrangement depending on what you believe would provide the most value for your company. If you are interested in becoming a partner sponsor, please email Priscilla James, director of Baylor's New Venture Competition, for further information. A Baylor New Ventures Family Donor supports emerging entrepreneurs to fuel life changing ventures. GIACT is on the forefront of helping companies eliminate payments risk and identity fraud, verify customers, and stay in compliance with KYC requirements. Our technology solutions are currently deployed at over 1,000 companies, ranging in size from Fortune 500 companies to sole proprietors and spanning a diverse range of industries that rely on our customer intelligence to provide complete payment confidence and protect their customers. We are the only financial technology provider to offer a complete set of enrollment, payment, identity, compliance, and mobile solutions built on a single platform. 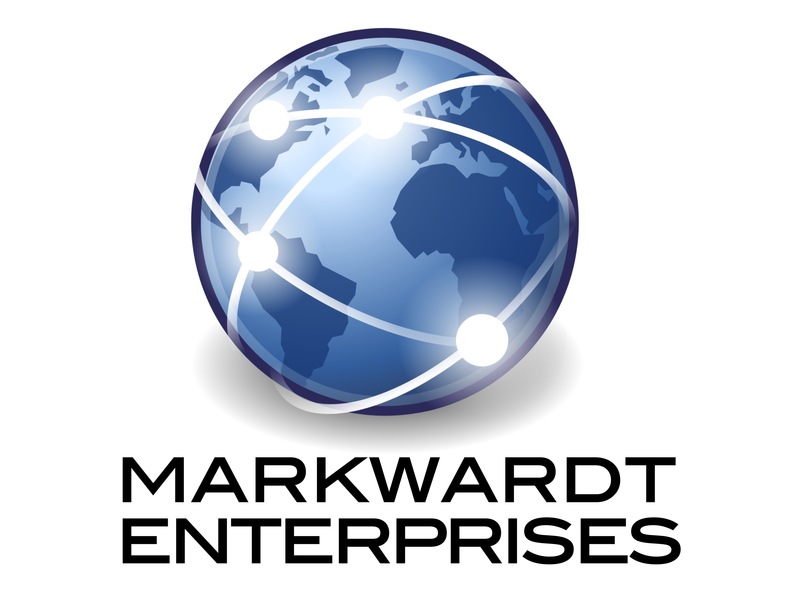 Mike Markwardt received a BBA in 1981 from the Hankamer School of Business at Baylor University. Under Mike’s leadership as President/CEO of Fort Worth based Encon Industries, he helped build a small family business into the world’s second largest supplier of ceiling fans, an enterprise which, in 1999, he strategically sold to Westinghouse Lighting. Mike then founded Legaré Furniture which, in 2013, he sold to California based Kittrich Corporation. Mike has since launched a consulting business, using his 35 years of international business expertise to help clients with all aspects of strategic global sourcing, product development, sales, marketing and distribution. In 2003, we asked one simple question. Can a technology consulting firm be successful by focusing first on growing the individual to their fullest potential? We believed that through an unwavering commitment to developing people we could create a different kind of company. 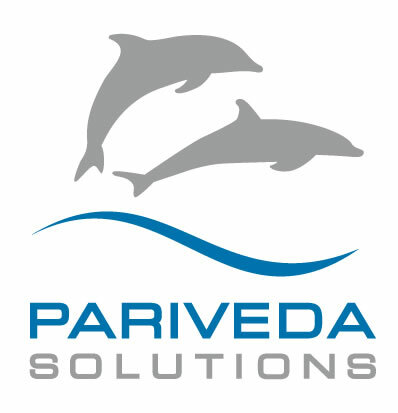 We created Pariveda. At our very core, we desire to help the individual grow through learning, coaching and giving to others to achieve their fullest potential. The individual is defined as our people, our clients, recruits, alumni, and our communities. RealFoundations is a professional services firm focused on helping companies that develop, own, operate, service, occupy or invest in real estate make smarter, more profitable decisions. From the building itself to the way it's developed, operated and capitalized, no firm understands the inner workings of the entire real estate ecosystem as well as RealFoundations. Winston Wolfe is a distinguished alumnus of Baylor University and a highly successful entrepreneur as the retired president/owner of Olympic Optical Company in Memphis, Tennessee. He is a generous supporter of Baylor for its Entrepreneurship programs in the Hankamer School of Business and the Track & Field program for Baylor Athletics. Woof's Play, Stay & Grooming is the premier dog care provider in Kansas City. 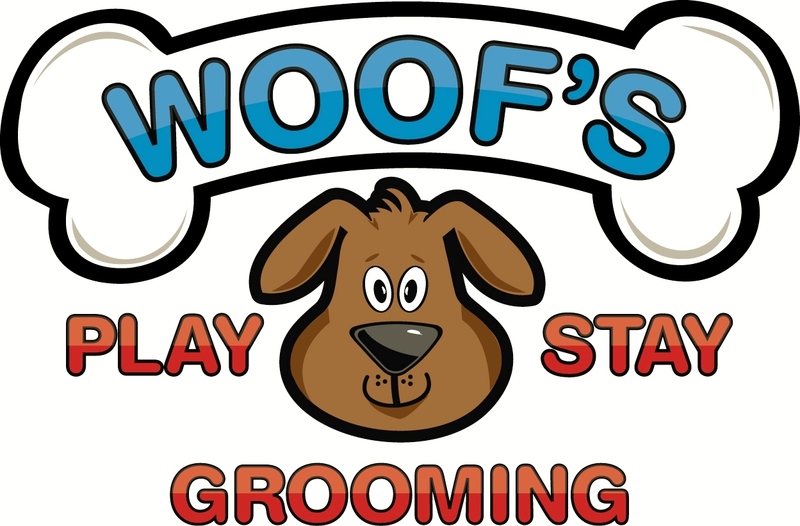 Woof’s focuses on DayPlay, boarding and grooming services for your 4-legged friends. Woof’s was voted as the best dog care provider in Johnson County in 2017, and recently opened their first licensed location in Manhattan, Kansas. Founded by the Town of Addison and the Dallas Entrepreneur Center (aka The DEC) the Treehouse is a resource centered coworking space focused on providing aspiring entrepreneurs with education, programing/events, and mentorship that are vital for the growth and sustainability of businesses. Born from a shared vision among small business and entrepreneurship advocates, the Treehouse believes investment in entrepreneurs is investment in the community. The Baylor Angel Network (BAN) is an active investor network providing early stage capital to entrepreneurs with developed business plans, complete products and early traction. We are proud to be recognized as one of the most active angel networks in the State of Texas and across the country. BAN facilitates the engagement of angel investors and early stage companies while providing real-world, hands-on educational opportunities for Baylor students. Four Columns Marketing is your inbound and outbound marketing performance partner. We apply our expertise in marketing strategy, content marketing, graphic design, web development and video production to precisely stay in step with your branding strategy and marketing message to deliver the very best results for your company. The Gober Group is a national law firm that represents a diverse group of clients seeking to effectively engage in the political and public policy arenas at the federal, state, and local levels of government. Our client roster spans coast to coast and includes mid-sized to Fortune 100 companies, trade associations and other tax-exempt organizations, candidates and elected officials, lobbyists and political consultants, and high net-worth individuals and activists. 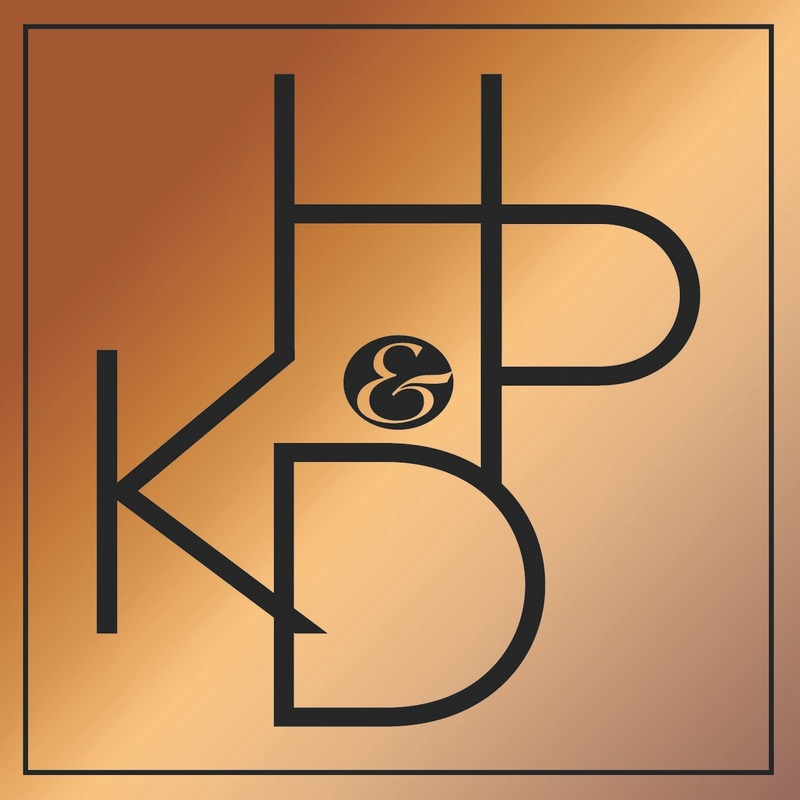 Hunt Pennington Kumar & Dula PLLC is a solution-oriented law firm. Our attorneys have exceptional backgrounds in executive and engineering roles. We take pride in consistently providing our clients with informed perspectives and careful judgment tempered with the uncommon wisdom earned from our many years of business experience - we have shared your perspective. Our diverse legal services often involve intellectual property, development of high value patent portfolios, licensing, litigation and disputes, matters decided by federal administrative agencies, business transactions, franchising, trademarks, investments and venture capital matters. Our clients include technology companies, healthcare technology companies, entrepreneurial ventures, franchisees and investors. LivePlan simplifies business planning, budgeting, forecasting, and performance tracking for small businesses and startups. Our innovative software walks you step by step through the critical phases of starting and growing your dream business. Set business goals, compare performance to industry benchmarks, and see all your key numbers in an easy-to-use dashboard so you know exactly what's going on in your business. Write your plan with the #1 business planning company, trusted by over 250,000 entrepreneurs and small businesses. Start Up Waco was formed via collaboration of cross-sector partnerships that aspire to lead Waco’s entrepreneurial support efforts and elevate Waco as a hub for business innovation. We are dedicated to engaging the Waco community to embrace a culture of innovation, entrepreneurship and new thinking by empowering entrepreneurs and innovators to build and grow successful businesses. Located in the Woolworth Suites in the heart of Downtown Waco, our coworking accelerator space called Hustle will provide amenities, programming and resources to foster startup growth. By connecting the dots between valuable resources and budding innovators and entrepreneurs, Start Up Waco aims to transform our city into a place where all who strive can succeed. The Texas Entrepreneur Networks (TEN) was founded to provide leadership in developing the entrepreneur ecosystem for early and mid-stage companies in Texas. TEN’s expertise lies in helping launch startups, creating accelerator programs, and funding companies. The TEN staff has coached hundreds of startup companies, created mentorship programs, hosted funding forums, created angel investor groups, launched several accelerator programs and fostered the entrepreneur community through blogs and website portals. TEN Capital is an investment marketplace which includes a series of syndicates, angel networks, and funding portals including angels, high net worth individuals, family offices and venture capital investors. 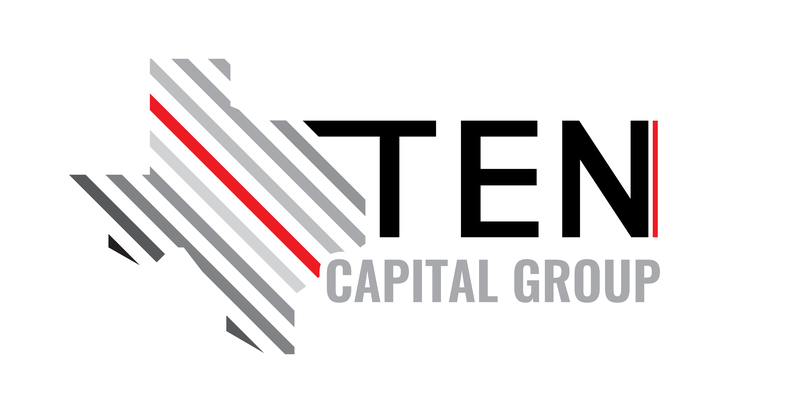 TEN Capital invests in high growth companies with venture funding. TEN also has an extensive list of advisors and partners that can help prepare businesses for reaching the next level. Since 2009, TEN has helped entrepreneurs who have raised over $350M.